WASHINGTON, D.C. – No less than eight current 2020 Democrat presidential candidates are visiting the Warner Theater in Washington D.C. for today’s “We the People” summit. 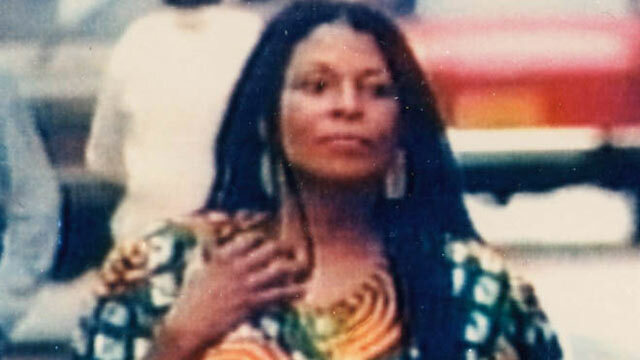 According to Fox News, the conference of far-left activists opened with Jamal Watkins, Vice President of “Civic Engagement” for the NAACP, leading attendees in a chant of “We have nothing to lose but our chains.” That slogan is associated with notorious cop-killer Joanne Chesimard who murdered New Jersey State Trooper Werner Foerster on the New Jersey Turnpike back in 1973. Chesimard is presently hiding in Cuba despite her conviction in absentia. NJSP Colonel Patrick Callahan issued a fiery statement after the Fox story broke. Notwithstanding her heinous history, Chesimard remains a pop culture icon in certain Leftist circles, having been honored by both the Women’s March and, later, Jet Blue before the airline giant apologized. Next Next post: The N.J. gas tax is on track to rise. Again.